Want to get more production completed every day? The solution journey starts with a simple phone call. 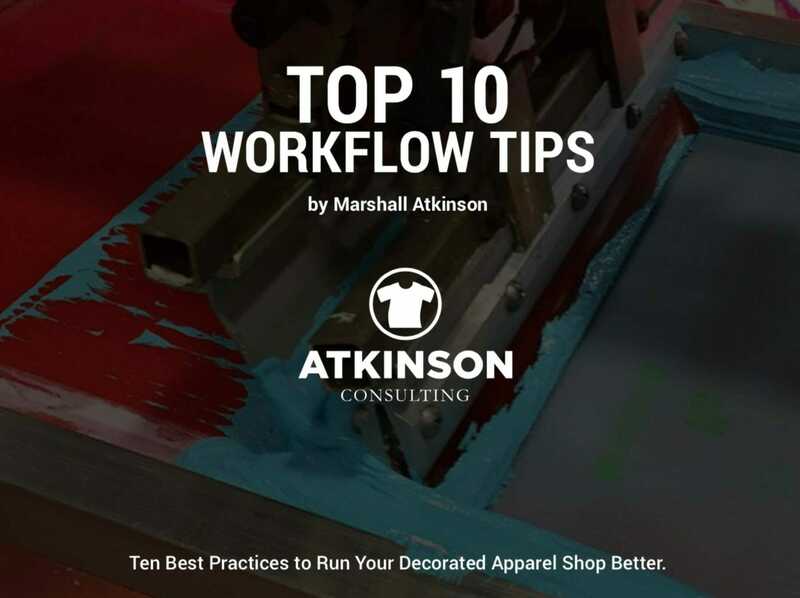 Quickly turn your shop around by implementing these Top 10 tips that have made a gigantic impact at some of the top shops around the world. Don’t pull your hair out another day! All around you are textures that you can use by taking a photograph with the camera in your cell phone. 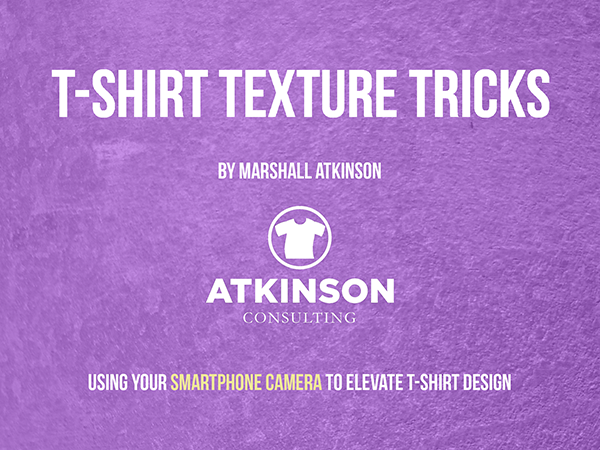 Use those images and manipulate them to elevate your creativity in Photoshop for t-shirt designs. This fun book walks you through the process step-by-step. The final chapters explain how to do simulated process separations with easy to learn steps. Hundreds of texture files and all of the Photoshop files and lessons are available for download for free. 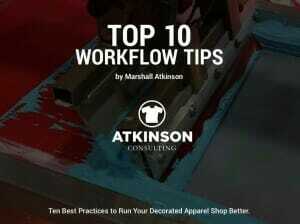 Want to know how to create those detailed and fully textured designs? 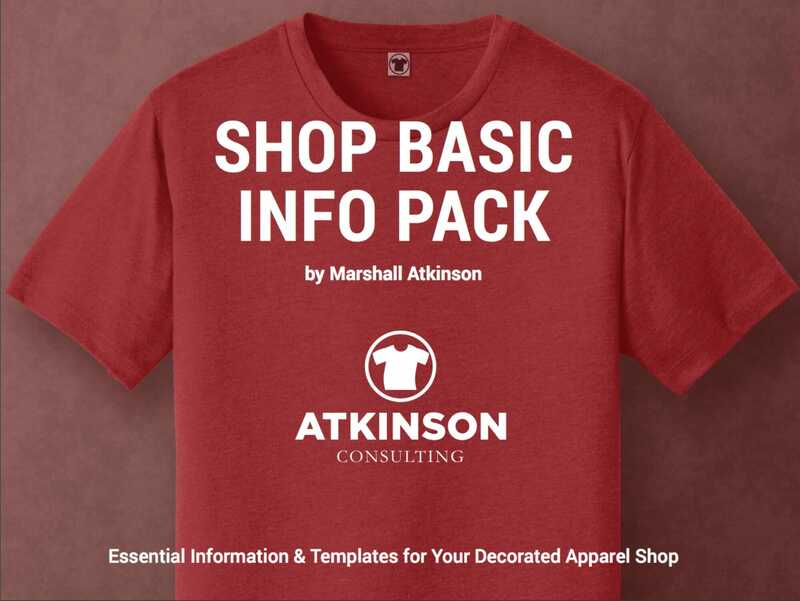 This eBook explains the basic steps in creating those files and separating them for t-shirt screen-printing. This eBook contains 4 building blocks needed to run your shop properly. Two fully customizable templates to write a Business Plan. A robust Employee Handbook that you use to manage your employees. A Production Log to track your production data, with a Dashboard spreadsheet system to make sense of the data collected. 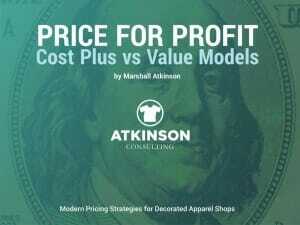 Plus, some key thoughts on building your shop Brand. Whether you are new to the industry or been in business for years, this eBook has something for you to elevate your business to get to the next level. Ready To Tackle That Problem? Are You Highly Motivated to Change Something? The best results happen when you have a fierce desire to learn and grow. Commitment equals success.